About Us | Lakeview Property Management, Inc. Thank you for visiting our site! Lakeview Property Management is a family owned and operated business and we strive to provide you with a wonderful vacation experience. Our job is to “work hard so you don’t have to” through friendly professional staff, clean units and some of the most beautiful scenery Colorado has to offer. We have all types of properties for your enjoyment…from small one-bedroom cabins to large homes and condos that sleep 10-12 for those family get togethers. We even have some pet friendly units so you can bring your furry friends along. 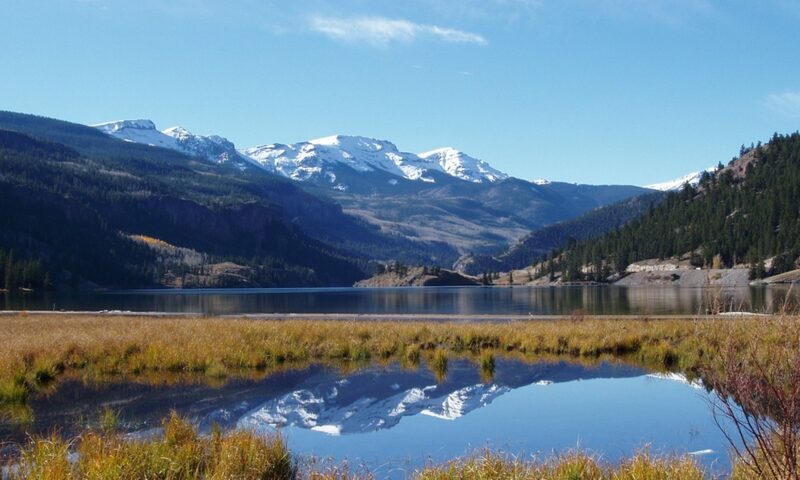 We have properties out at Lake San Cristobal which features the beauty of the lake as well as the ability to drive your 4-wheelers directly onto the Alpine Loop with no trailering. 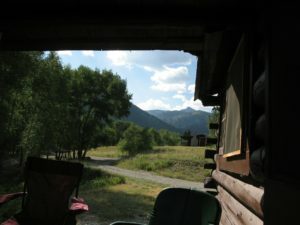 You can also choose to be closer to town along the Lake Fork of the Gunnison where you can enjoy fishing right out your front door. We also have a new vacation home near town in a beautiful area close to shopping and restaurants. Popular local activities include ATV, 4×4, biking, hiking (there are 5 Fourteen-ers mountain peaks in the area), horseback riding, fishing, shopping, a wonderful museum, miniature golf and historic ghost town exploration. We offer the very best in Colorado vacation locations during the months of May-October and have our Condos and Townhomes open year-round if you would like to enjoy a winter get away. We do suggest making your reservations early to get the very best times and locations, as most do fill up very quickly as the peak season approaches. Reservations can be made up to a year in advance! Please contact us at any time with questions. We would love to have you stay with us! We are in the business of “Making Memories One Vacation at a Time”.